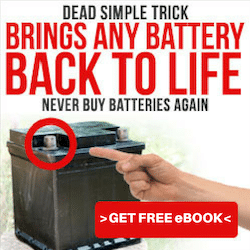 How Long Does An RV Battery Last? Home RV BATTERY TIPS How Long Does An RV Battery Last? RVs or recreational vehicles are widespread across the U.S and other neighboring territories. It is used for campings and traveling at the same time. It offers both transportation and accommodation. Mostly used for long distance travels, many are interested to know how long does an RV battery last? Considering the distance used for traveling from state to state, an RV battery lasts for about 4 to 5 years on average, depending on your amount of usage. It also depends on what type of cell you used. An AGM battery can make it last for up to 8 yrs if well maintained. No one can really determine precisely how long a battery will continue as there are many factors to consider that may affect the performance of an array. Whatever kind of cell, they are all liable to wear out in time. Battery manufacturers would claim that the initial lifespan of a battery would typically last for about 4 to 5 years. As we have mentioned above, this can be lengthened or shortened depending on the usage of the owner. Other factors to consider in determining the battery usage is the length of time, the condition of the vehicle, and the maintenance of the vehicle owner. Therefore, the lifespan of the battery does not depend on itself alone. For RV users, the strength of their battery is fundamental. RV vehicles serve as our home on the road. We needed a reliable and efficient battery to sustain the power of both the RVs and the accessories itself. The lifespan of an RV battery depends on the owner himself. The way you maintained your vehicle would determine your battery’s lifespan. A well-maintained RV battery will lengthen its life and as we said it could last up to eight long years. However, negligence on the part of the owner can shorten it even to just a year. 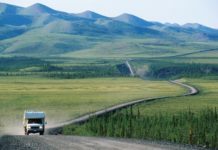 What Is The Proper RV Battery Usage? First and foremost, good maintenance is required for a battery to last long. You have to understand the type of cells that you will be using for your RVs. It is relative to the owner’s manner of usage. Batteries should be intended for their particular designated use. The RV engine requires an RV engine start battery. Just the engine itself needed a particular cell to start-up the engine, due to the large current it needs to crank-up. At the same time, it also requires deep-cycle batteries for proper daily cycling. Whether or not you are using a rechargeable battery or multiple ones, it will always be safe to check the cells all the time before starting with your trip. If you are not sure with what you are testing, always consult the experts. You can bring in your RVs in the trusted shops and ask them to inspect the RV battery for you. Someone who does not have enough knowledge about RV batteries would be clueless when it comes to proper battery usage. Even the most branded type of cells can wear out if not used properly. Owners who don’t have prior knowledge about cells would think that changing it every year is a regular thing. You can avoid the inconvenience of changing your batteries often if you only knew how to maintain it well. Deep cycle charging is essential. And having the right equipment is required to charge it completely. Improper charging may lead to more severe battery damage. So, before you proceed with charging your batteries, make sure that you know how to charge your batteries entirely and correctly. 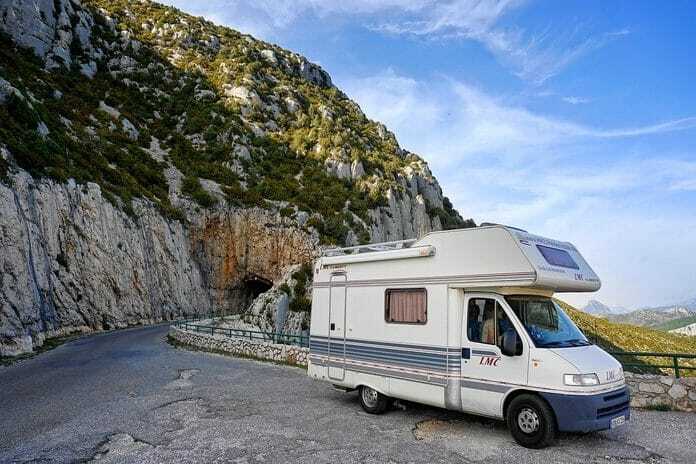 What Are The Causes Of RV battery Failures? RVs carry tons of electrical load, unlike cars which have limited load capacity. RVs batteries need to be strong enough to provide you with the necessary electrical load required. However, wrong maintenance may often lead to more significant problems. Frequently, RV owners face the reality of heavy battery maintenance. If there is one thing that they needed to survive long distance travels is to have an energy efficient battery. However, there are a lot of battery failures that commonly happened and experienced. Know these common battery failures and see how you can avoid this from happening. ● Negligence or Lack of Knowledge in Charging RV Batteries.  The typical cycle for RV batteries is to charge it 100% and discharge it down to 50% and then charge it back to 100%. Knowledge of charging the batteries the right way is very crucial at this point. Wrong charging system will adequately affect the performance of your battery. Remember to fully charge your batteries to 100%. ● Overcharging Can Lead to Battery Depletion. Deep cycle batteries need a complete charging, and it also requires constant voltage current. Never overcharge or undercharge your cells; it will surely bring more significant damage to your RVs and may be the reason to shorten your battery life. There is a possibility that Gelled batteries may be significantly damaged when you overcharge it. Golf cart batteries may suffer the same fate if kept without use for a long time. Chances of being harmed go higher if stored in high temperature. Therefore if you will not be using your RVs, make sure that you take out its batteries and charge it for 8 hours. Do charge it once a month, when your RV is not in use. There is a chance that your RV batteries would suffer from self-discharge when stored for a long time. To avoid suffering from battery lost and wasting time and money for your RV batteries, learn these simple things to care and maintain your RV cells. 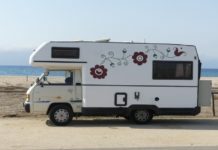 These simple tips in maintaining your RV vehicles can help a lot in saving your money for battery replacements and extending battery life. It would also mean longer trips for you and your family while in the comfort of your RVs. A reliable battery will deliver excellent performance and endurance over time. You need to insulate your batteries so it will not come in contact with adhesives and other solvent materials. This insulation will protect both you and your cells in future accidents. When installing RV batteries, make sure that you secure it tightly to avoid shaking and leaking of acids. Tightly securing your cells will also provide you with enough shock absorbent capabilities. Proper charging of batteries would mean not overcharging or undercharging it. Removing the plugs after it reached 100% full charged is essential. Doing either way will bring damage to the battery itself. Batteries are made from complex materials and chemical compounds. The electrical capacity of the battery can create flames and sparks that could severely damage properties or life. So, make sure to keep it away from these hazardous materials. Batteries are sensitive things. It can leak acid when stored in a high-temperature room. It can cause combustion, so you must keep it in a well-maintained room temperature. It is crucial to use batteries of the same brands, capacities, and age. Avoid mixing battery brand as this may not result in a good performance. When one cell is busted, you have to consider replacing all of the batteries for it to have the same age function. When you have to store your RVs, inspect all electrical connections. Never leave a radio or lights on, this will cause an immediate discharge on your batteries. It goes for all types of batteries. 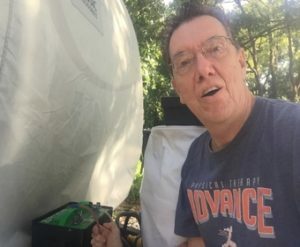 RV batteries should use distilled water alone. Tap water may cause corrosion on the mineral content of the array. Recreational Vehicle is very comfortable to use when you love traveling with your family. It allows you to enjoy the pleasure of moving without minding the accommodation and late night check-ins. RVs are like bringing your entire home for a vacation. This vehicle is not for everyday use, and we set a specific time in a year where we could travel together. So, there will be a considerable amount of time where we will just be storing our RVs. At this time, maintenance should still be kept at hand. Remember that anything that is not in used may ruin. To keep our RVs running every time we need it, set aside time for its regular check-up and maintenance. All the more, the battery which is crucial in keeping our RVs in top shape and condition should be well-kept too. Everybody who owns an RV must know how to maintain it well. RVs served as your home away from home. Ensure that your battery is always in good condition. How long does an RV battery last depends on how well you kept it well-maintained.